One of my favorite events returns to Disney’s Hollywood Studios on May 16, 2014 – Star Wars Weekends! Today, I’m delighted to give you a first look at some of the new merchandise we’ve created for this year’s event. I also have some details about a new merchandise ticketed event coming to Disney’s Hollywood Studios on May 15, the day before Star Wars Weekends officially opens. I’ll share more about that event in a moment, but first let’s take a look at the new merchandise poster. Registration for the event will begin on March 4, 2014 at 1:00 p.m. EST at www.DisneyParksMerchandise.com, but you can visit the site now for additional details and restrictions. A catalog with additional merchandise images will be published on March 4. We will be at WDW on June 1 and plan on going to Hollywood Studios to experience the Star Wars events. It will be our first time for that special event. Do you think any special Star Wars merchandise will even be available or all sold out? I will be looking for commemorative pins on the event and hope some pins are still available. @Sheila – I hope you have a wonderful trip. It’s one of my favorite events of the year. It’s difficult to say if any items will be sold out by that time. We typically plan to have items last through the entire event. Some of the lower edition size pins may not be available but we really won’t know until later. Any chance the long rumored midi-chlorians injections will be available this year? Can you tell me if there will be a grand jester bust this year. I was disappointed that last year there was no mention of the bust. @Brian – Look for something this fall at Disney Parks. Any word on if a 2014 Star Wars Weekend Sericel and Watercolor will be available this year? Last year I was able to purchase a Goofy/Darth Vader Medium Fig & other Star Wars/Disney Medium Figs at “Art of Disney” stores at the other Disney parks & Downtown Disney (I bought mine at “Art of Disney” in EPCOT). Will this be the case this year? 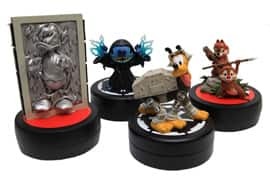 Will we be able to purchase these Medium Figs at “Art of Disney” as well as Hollywood Studios? I made my resv for the x wing pilot on may 24th,can;t wait I already have the stormtrooper and carbonite figures.it’s going to be awesome. steven, any idea on the cost for the 4 medium figs..
option this year is this true? A Question on merchandise pricing for the rebel rendezvous event on the 15th. Pricing on some of the pins in $5.00-$15.00 more than the pricing on the merchandise site for the weekends event. 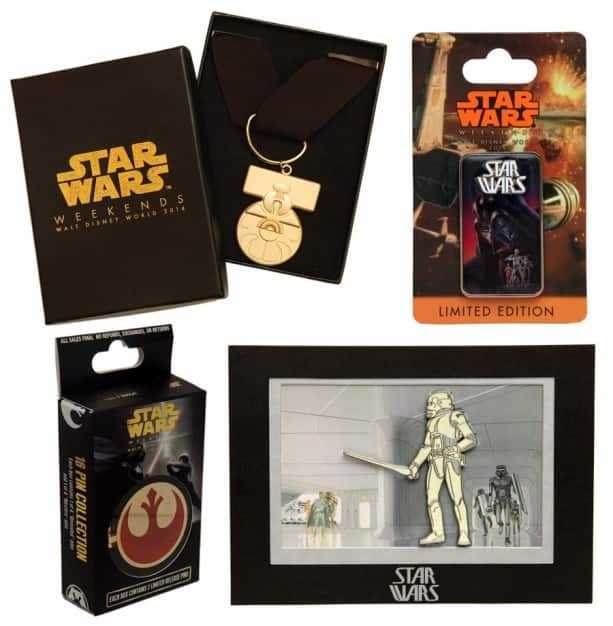 mystery pins @ $24.00 SW weekend price $19.00, spaceship pin set $84.95. SW weekends price $69.95. just noticing ??????????? No special Grand Jester bust this year ? 🙁 I was expected a special Darth Maul after Stitch Yoda and Mickey Anakin. We arrive on May 10th and have the SW Galactic Breakfast scheduled at the Sci-Fi Theater on May 11th. Do you know if there is a way for me to get my hands on the SW 2014 autograph book in time for the breakfast on the 11th? Thanks! Are the name tags pins? Or do they have clips on the back? @Jeffrey – The nametags have clips on the back; they are not pins. First, thanks Steve for always keeping us up-to-date on everything going on! It is much, much appreciated! Within the Rebel Rendezvous merchandise catalog, there was mention of a Random Selection Process (RSP) for select items (1-20). Does this RSP system only pertain to the Rebel Rendezvous event? Or will this still apply when Star Wars Weekends officially begins the next day? I was wondering if you could shed some light on how it will work. Like do participants enter their choices online before they go or while they are there? When and how will we know if we were award our choices?…etc… Thanks again and keep up the great work! 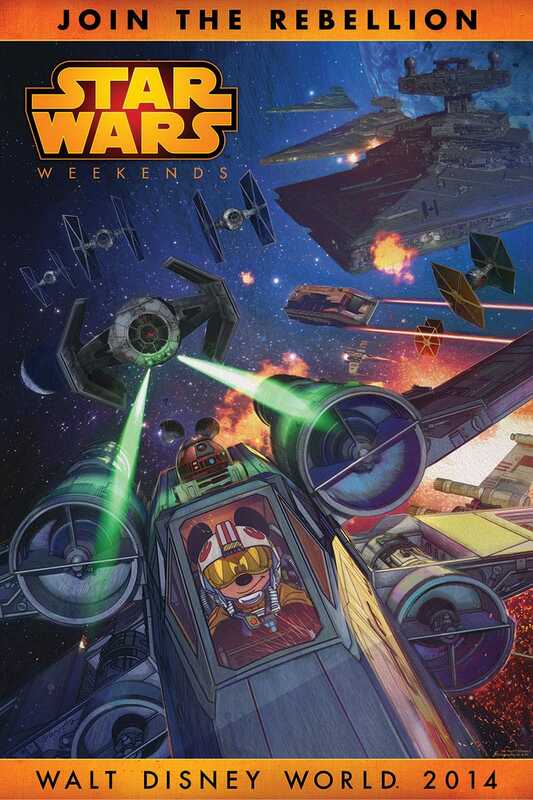 I would like to know if the star wars weekends autograph books will be available before the event. either online or to be shipped? in your info from 2013 they are shown, but not for 2014. My husband and I just got our tickets, this will be our fist Star Wars weekend. I am trying to look at the merchandise available for the event and use the RSP function, have those already been awarded and are no longer available also some of the items were available for pre-order and I can’t seem to find them just the event site and the pdf catalog. Hi Steve, this will be my first Star Wars weekend trip and I can’t wait!! I have a couple questions, if you don’t mind. The first question is, do you know how much the medium sized figures will be? In particular the Pluto as an at-at figure (he is the coolest!) and if possible the Chip and Dale as ewoks figure. The second question is, do you know if the Her Universe exclusive apparel will be revealed before Star Wars weekend begins? Thank you so much for your time! We will be there on the 18th but wondering if there will be any Boba Fett merchandise? The more senior Star Wars fan in our family is pretty excited. @Beth – You may see one or two items inspired by Boba Fett this year. Hi Steven, I seen pictures on the Starwars blog of a Duffy the Bear in a little black “judge me by Size” Tshirt and eating a chocolate coated Mickey Icecream and wearing a Yoda Hat can you please tell me how much he is and what size the duffy is, or is it just a duffy costume? Please and thank you. He will be a pre-dressed 12-inch bear. Retail hasn’t been finalized yet typically the 12-inch, pre-dressed bears are $30.00 (plus tax). Got my ticket and I can not wait to go! I have recently purchased my ticket for the Rebel Rendevous Event (with my 2 yr old son) – and extremely looking forward to it. Question – The pack states (in addition to the recruitment pack) – that there will be Ashley Eckstein meet & greet plus special meet & greet opps with characters.. Will this also be on the Thurs 15th ? or do we get this over the Star Wars weekend? @Dave – How wonderful! I love sharing Star Wars with my son so I’m happy to hear you will be attending. The opportunities you mentioned will be during the event on Thursday for event Guests. There will be other opportunities during Star Wars Weekends yet those are not part of the event package (if that makes sense). I’m loving the Star Wars merchandise this year. I loved the 2012 D Tech experience (me frozen in carbonite) and the 2013 D Tech experience (me as a storm trooper). Will there be a new D Tech experience for 2014? Haven’t seen or heard anything yet. On that page, you will find some additional information and some new images that were recently added. Below that text is an image of the event logo / Merchandise Catalog. Click on that image and it wil redirect you to catalog where you can view items being offered at the event. Hi Steven, I am finding the information on the Rebel even very vague with mention to see the event catalog for more information about merchandise available at the event but I have not been able to find it anywhere. Also love the orange rebel tags they look fantastic !!!! Thank you for your help. How do I get to the Mickey and Minnie St. Patrick’s Day plush from last year? Merchandise.Guest.Services@DisneyParks.com. Please note that applicable sales tax plus shipping and handling fees will apply; and availability of select items may change. Will there be any new build-a-droid parts added to the Droid Factory this year to be able to build all new droids? I was wondering if there are any plans for Star Wars Day, May 4th, like previous years?. I am plan my vacation around Star Wars Weekends every year. I can’t wait to see what all is planned for this year. @Timothy – I’ve not heard of any plans at this point. How many people will this event be limited to? At what age does a child require a ticket to attend this event with their parent? That figure of Pluto dressed as an AT-AT is adorable! Will definitely be registering my son and I for the Rebel Rendezvous. Hope this is limited to a point to keep it worth the $250 but not so limited that it will sell out immediately. Looking forward to May! @Conrad – I hope to see your son and you there! Steven, hope all is well and thanks for posting! I have a quick question.. As far as the “special meet and greet opportunities with Disney artists” do you know which Artists will be attending? Thanks! Can you please tell me how much the Battle of Yarvin Medal will be also the picture of the Limited Edition Pin on the card next to the medal what is that one? And I tryed the links to go look but there not working yet. Additional merchandise information won’t be published until registration opens on March 4 at 1:00 p.m. EST. The Battle of Yavin medal lanyard will have an edition size of 2,200 and a retail of $24.95 (plus tax). The limited edition pin pictured above will have an edition size of 1,900 and a retail of $14.95 (plus tax). We just got home from Disney 2 weeks ago and now they announce this. This event on 3/14 is worth flying back down to. 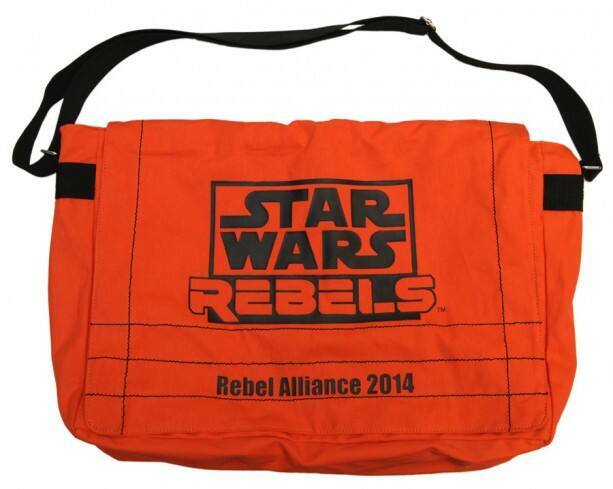 Is looking for a way to order the Star Wars Rebels merchandise. My son’s birthday on Monday. @Blake – I hope you had a nice trip. I’m a little confused by your question. 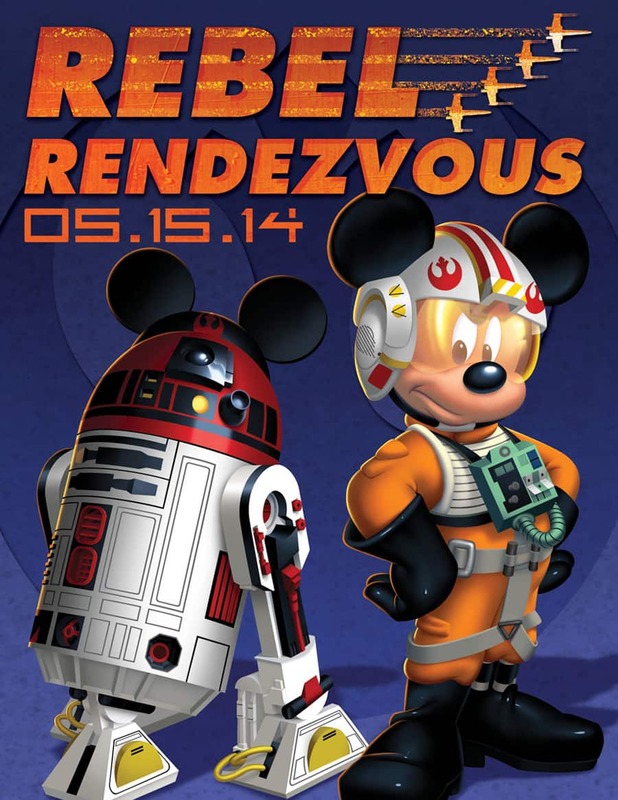 The Rebel Rendezvous event will be held on May 15, not March 14. As for Star Wars Weekends 2014 merchandise, you may try our Merchandise Guest Services team after Star Wars Weekends officially opens on May 16. They may (stressing “may”) have access to select items. 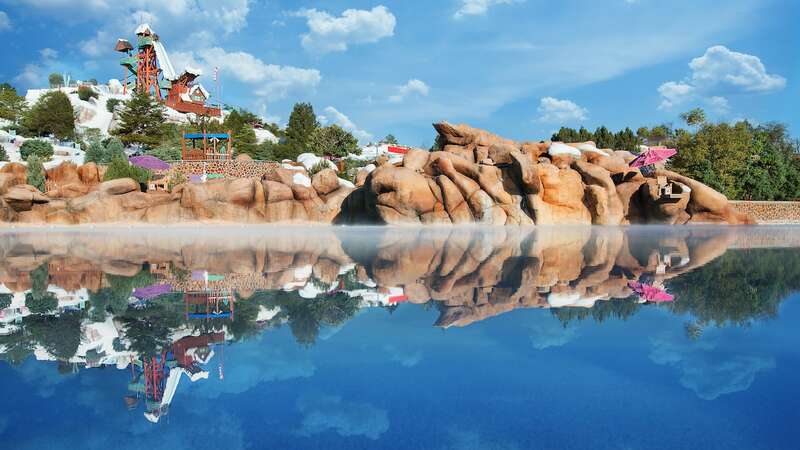 There are two options available to contact them: by telephone at 877-560-6477 or by email at Merchandise.Guest.Services@DisneyParks.com Please note that applicable sales tax plus shipping and handling fees will apply; and availability of select items may change. Do you know if there are any St. Patrick’s Day plush merchandise available this year? My daughter’s birthday is on St. Patrick’s Day and I have gotten one for her every year. So far, I haven’t found one this year. @Lesa – I spoke with the plush development team who said there were no new plush developed this year. They reintroduced the same Mickey and Minnie Mouse plush released last year. Please tell me there will be some new Muppet Star Wars figures this year! @James – I’m sorry to disappoint. There will not be any new Star Wars Muppets action figures this year. I would love to get my hands on that rebel pack.. shame you are not offering it online.. i would even pay the shipping fee to australia for it..
Are you guys doing the Carbon Freeze me as well as the Stormtrooper figure this year? If so, where can I sign up for reservations for both? I’ve been trying to find this information and thus far have been unable to get an answer. Also, I heard the news that you guys are NOT doing the Hyperspace Hoopla this year. That was one of my favorite parts about the Star Wars Weekends! Say it ain’t so!!!! 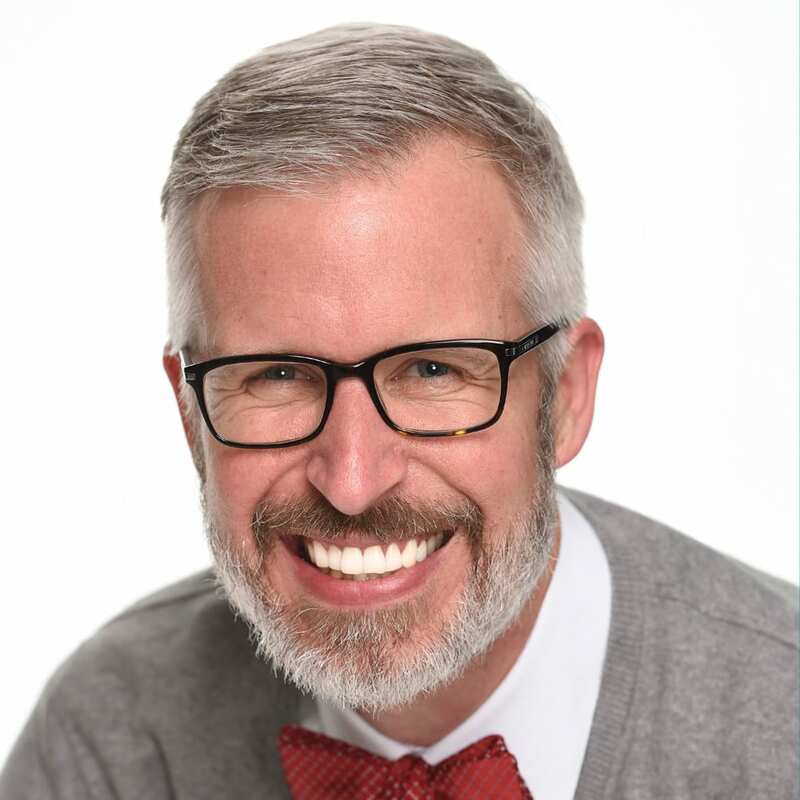 @John – Please stay tuned to the Disney Parks Blog. Details have not be finalized for Star Wars D-Tech Me. Once known, I will share. The Rebel Rendezvous looks kinda interesting can you please give more info on it please? Apart from that curiously looking forwards to seeing what other exciting merchandise will be available? So far looks like its kinda a bit of a disappointment. Is it going to be like last year when certain exclusives were on sale different weeks? Like the vinylmations-they were available on different weekends. @Brian and Stuart – There is a plan to do that again this year, especially for Vinylmation. At this point, I don’t have a final release schedule for Vinylmation. Once identified, we will share details on http://www.Disney.com/Vinylmation. Great info and great new merchandise! Looking forward to the new special event, too. As some of the exclusives are only available on specific weekends, please post this information as soon as it is known so we can plan our visits. 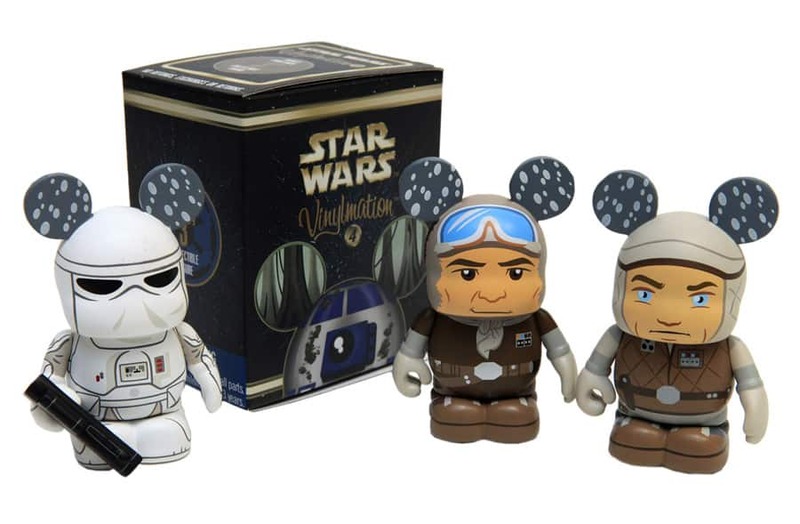 Last year I attend Star Wars Weekends because I wanted to purchase a special Vinylmation only to discover it wasn’t going to be debuted until two weeks later. I was quite disappointed. Hi Steven. Do you know if the D-Tech Me “Star Wars” will be returning again this year. And, if so, will there be a new character option? I did the Carbonite in 2012 and the Stormtrooper last year, so hoping for something new again. Thanks! So will this merchandise only be available on May 15? 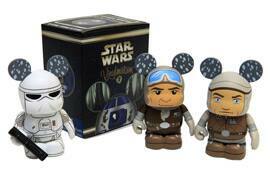 Or if everything doesn’t sell out, will it be available during regular Star Wars Weekends this year? There will be a first purchase opportunity for Guests attended the ticketed event on May 15. Limited quantities of select items will be offered to those Guests first. If there are items remaining after the event, then they would appear in Darth’s Mall when Star Wars Weekends officially opens. Event Guests will receive a special recruitment pack with items which you can see on that website listed above. Those recruitment items will not be available for sale; only given to Guests who attend the event on May 15. Will there be any new star wars Muppet figures for this year? @Michael – Unfortunately, there will not be any new Star Wars Muppets figures this year. I love the new merchandise for this year. The Mickey & Friends Escape from Death Star action figure set, Are there any differences between those & the previous releases of those figures? @Katie – I’m glad to hear. I spoke with the toy team who said that the figures have been previously released (some haven’t been available for awhile). The major difference is the packaging. They released a similar concept last year with the Sarlac Pit Attack set. It contained previously released figures in a unique scene. Are the Star Tours name tags in Aurebesh coming back? Those were fun! @Melissa – Yes, they will be offered. There will be a nametag for Guests, a nametag for Passholders and a special Rebel Rendezvous nametag that Guests attended that event can order. 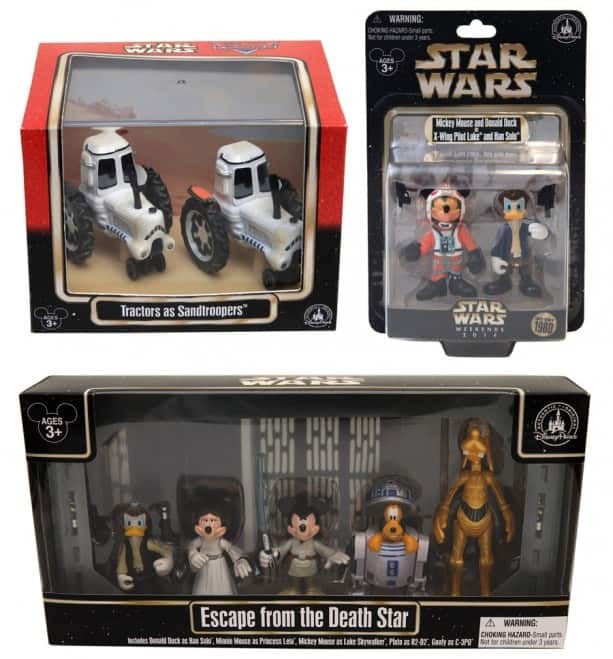 I am very excited about this new Star Wars themed merchandise, thank you so much for this post today. Lots of good things to look forward to!